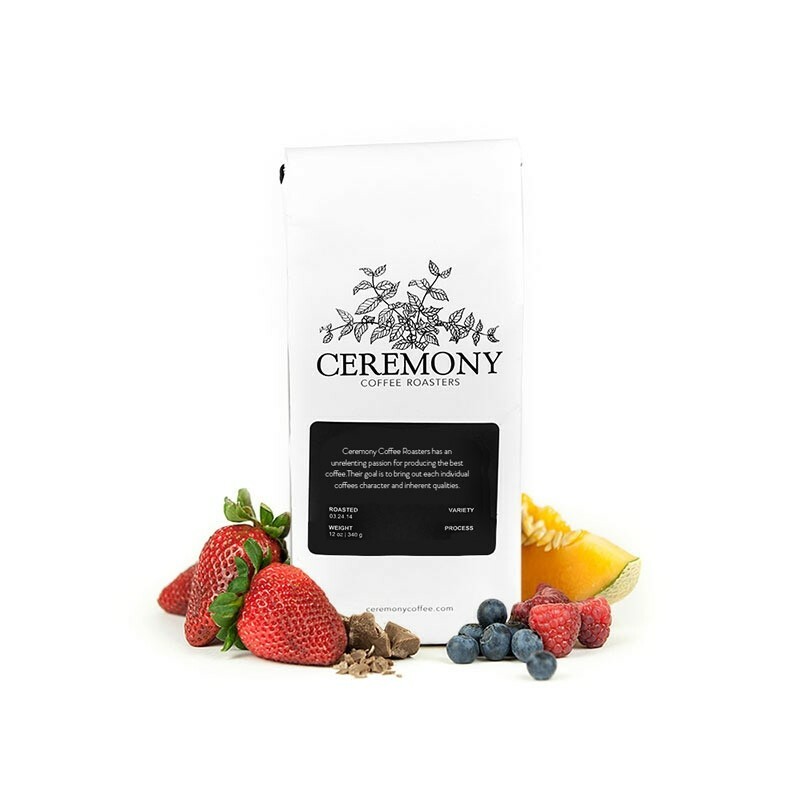 This is the Ethiopia Borboya brought to you by Ceremony Coffee Roasters. This fully washed coffee was grown by small holder producers in the Oromia region of Ethiopia between 1,800 - 1,950 meters above sea level. The cup is vibrant and juicy, with blueberry, lavender and lemon aromatics with a honey-like sweetness in the cup. It was ok, but I was unable to really taste any of the described notes. Loved the blueberry notes, really came through on the first sip! Smooth and velvet taste. Highly recommend! It had a good flavor and was very smooth but lacked a bit of the acidity and punch that we enjoy. While the flavor was nice, it wasn't overly complex or dynamic. Great - love the subtle fruit flavors in this one. Surprisingly good, usually not a fan of Ceremony.